Dr. Gaillardetz previously taught at the University of Toledo from 2001 to 2011 as the Thomas and Margaret Murray and James J. Bacik Professor of Catholic Studies at the University of Toledo. He is currently the Joseph Professor of Catholic Systematic Theology at Boston College and the Director of Graduate Studies. Dr. Gaillardetz also taught at the University of St. Thomas Graduate School of Theology in Houston from 1991 to 2001. 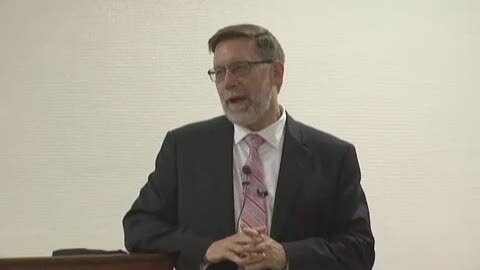 He holds a bachelor’s degree in humanities from the University of Texas and a master’s degree in biblical theology from St. Mary’s University in San Antonio, as well as master’s and doctoral degrees from the University of Notre Dame in systematic theology. He has published numerous articles and has authored 8 books (one volume was co-authored) and edited 2 others (one was co-edited).